This is From the Top of Mount Erie. 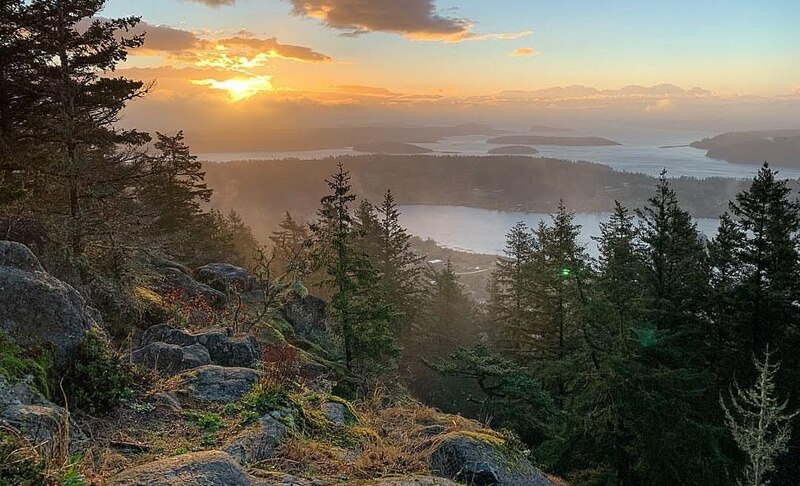 To get there head to the center of Fidalgo Island by H avenue and look for the Mount Erie parking area just between Heart Lake and Lake Erie. Head to the top of the mountain and then park by the towers. This view point is just past the beautiful memorial stone. 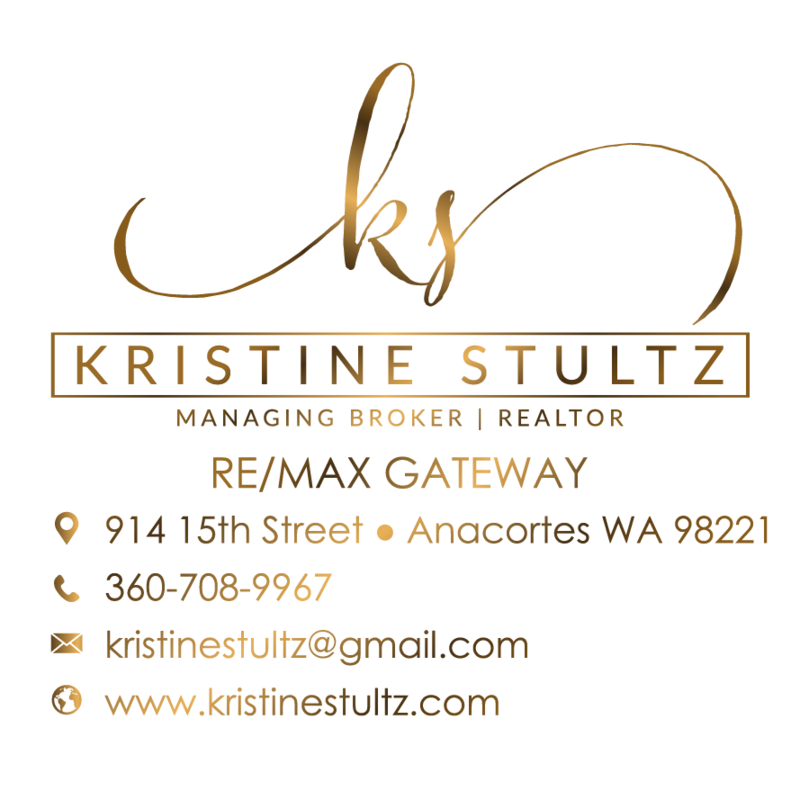 For more to do in Anacortes - click this link and Google Maps will load with fun - photo moment ideas!